This dramatic 213′ 3″ (65m) sport yacht is the largest vessel ever built by Palmer Johnson, and is the largest aluminum yacht ever built in the United States. Designed by the extraordinary team of Nuvolari & Lenard, LADY M sports delightful accommodations for twelve guests in six staterooms. She also features a challenging seven meter current pool and helicopter pad. With a top speed of 27 knots and transatlantic range, LADY M will transport her owners and guests in total comfort and maximum speed. 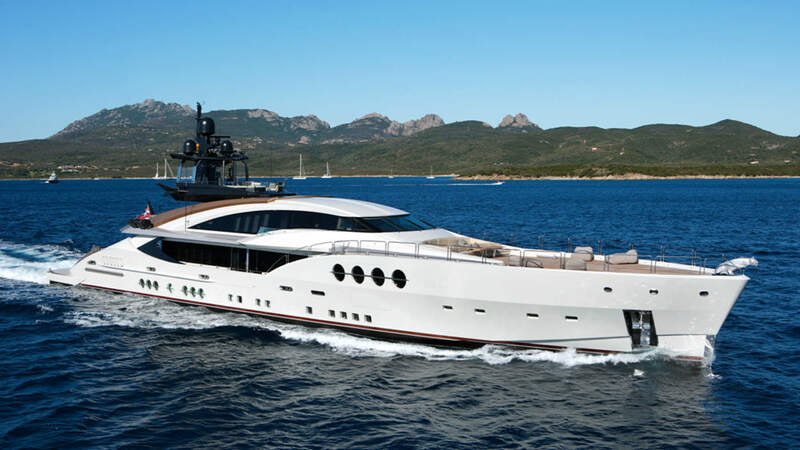 Moran Yacht & Ship negotiated the build contract for LADY M, wrote the technical specifications and managed the entire build process for the vessel. Our team was by the owner’s side from concept well through completion.